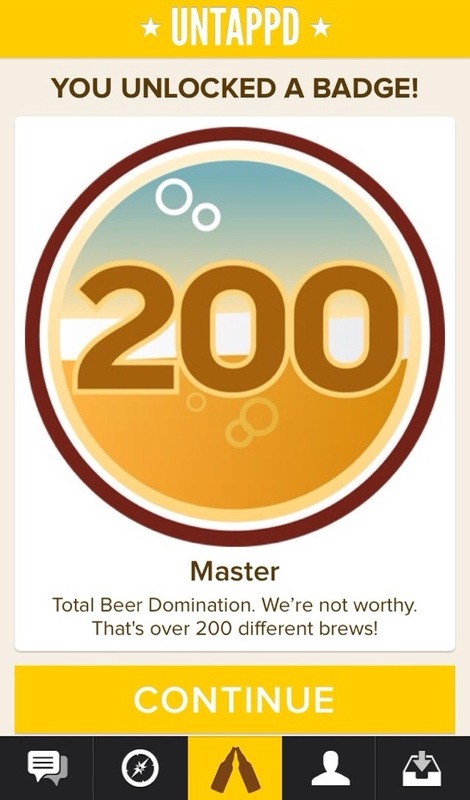 I’m taking an intermission from my On the Road series of posts to reflect on the smartphone app Untappd and how it has affected my perception of beer and my habits in regard to it. I’m a relative latecomer to Untappd, and to smartphone technology in general – I got my first smartphone just a year ago and started using Untappd in February. I probably haven’t figured out all of the best uses for the app yet, but have definitely seen both positive aspects for as well as drawbacks from its use.